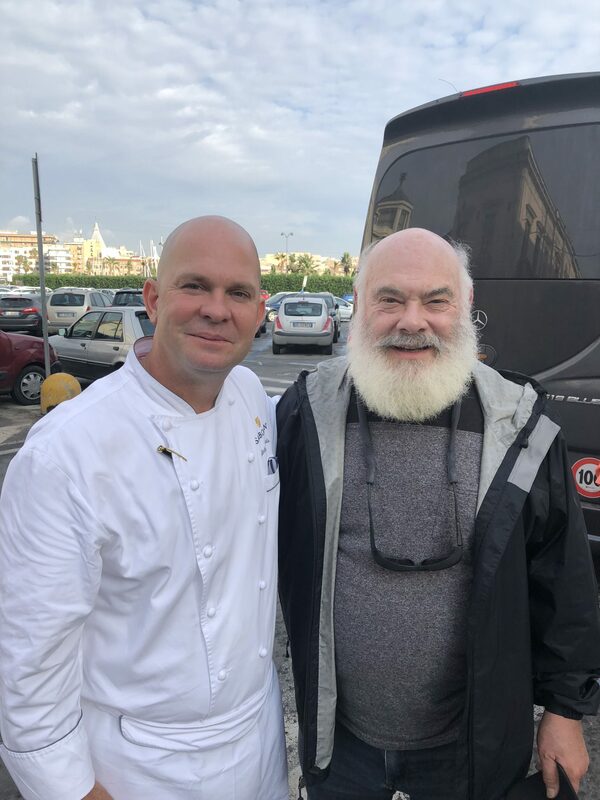 A Greek Isle Wellness Cruise | October 2018 | Photo Gallery | Andrew Weil, M.D. 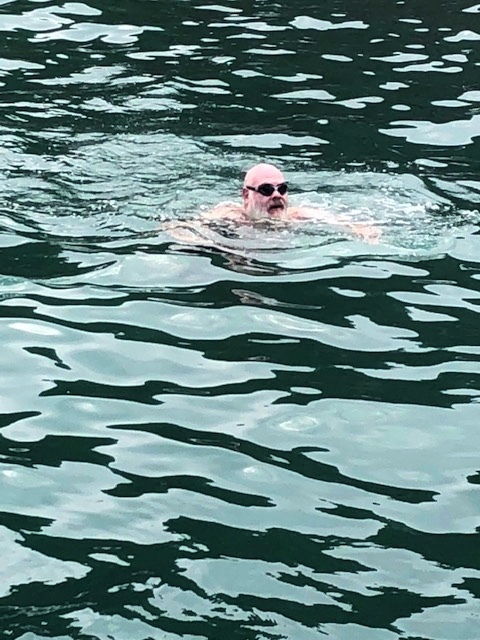 In October 2018 we sailed the Mediterranean Sea on a lovely 14-day “Origins of Wellness Cruise” onboard the Seabourn Odyssey. 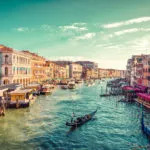 We took in the sights, scenes and delicious local cuisines along the southern coast of Greece – including Mykonos, Crete, Naxos, and Rhodes, as well as Syracuse, Italy; and Valletta, Malta. 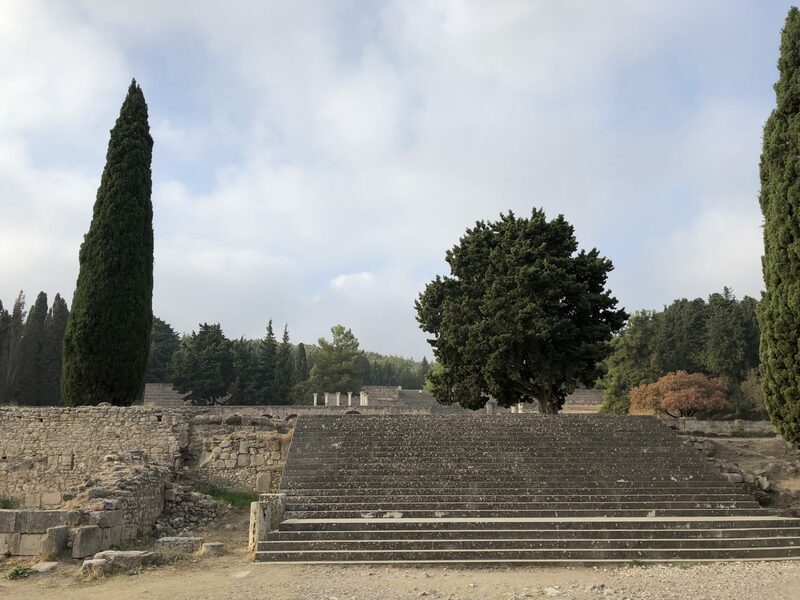 We ended the voyage with an exceptional visit to Asklepion, an archeological site on the island of Kos at the sanctuary of Asclepius, the god of medicine. 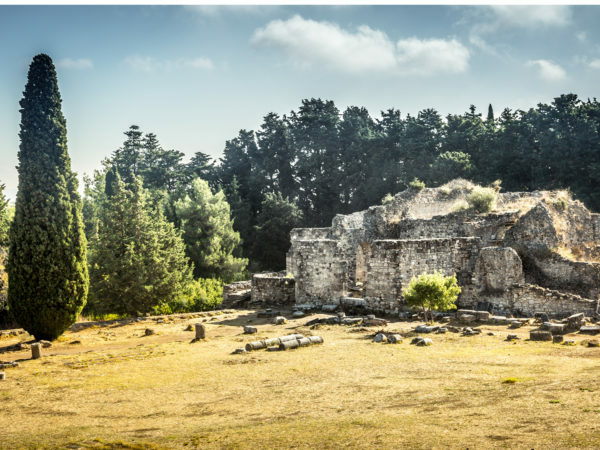 The well-known Greek physician, Hippocrates (the father of medicine) founded the Kos School of Medicine at this site. 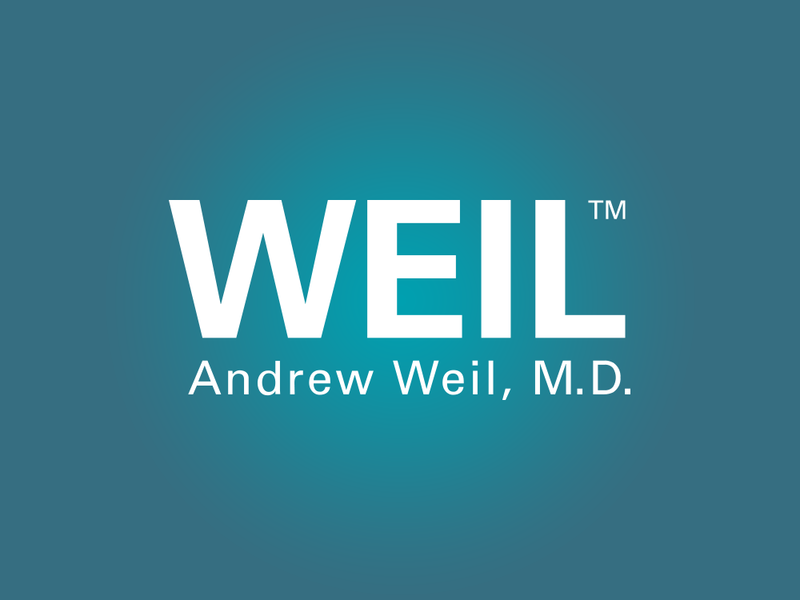 This area is very special to me as it is the region where integrative medicine is rooted. It is said that the treatments offered at this sanctuary, or early version of a hospital were based on a healthy lifestyle; including water therapies like swimming, physical activity, a healthy diet, relaxation therapies, nature therapy, and a focus on recreation. 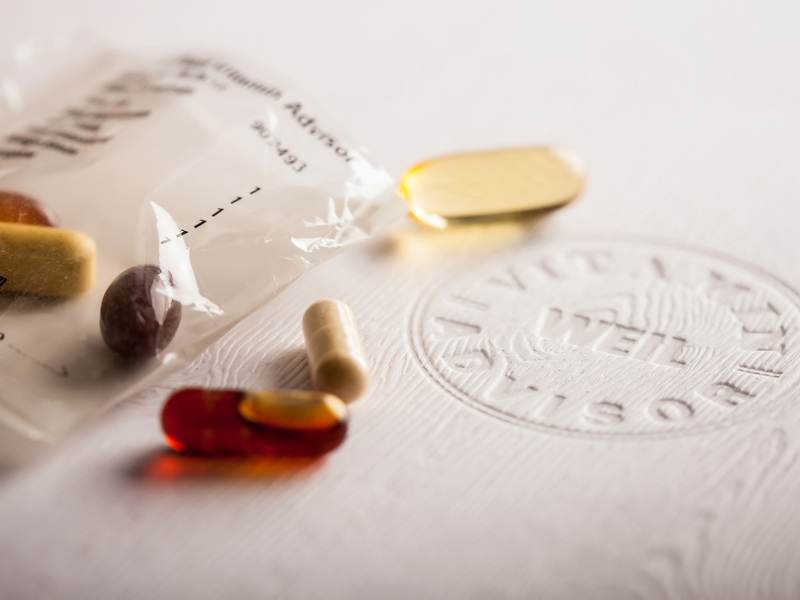 Practitioners here are said to have used natural, herbal medicine and simple interventions – both are part of today’s principles of integrative medicine. 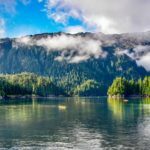 This wellness cruise was an exciting adventure! We are getting ready to set sail aboard the Seabourn Odyssey from Athens, Greece for our Origins Of Wellness cruise. 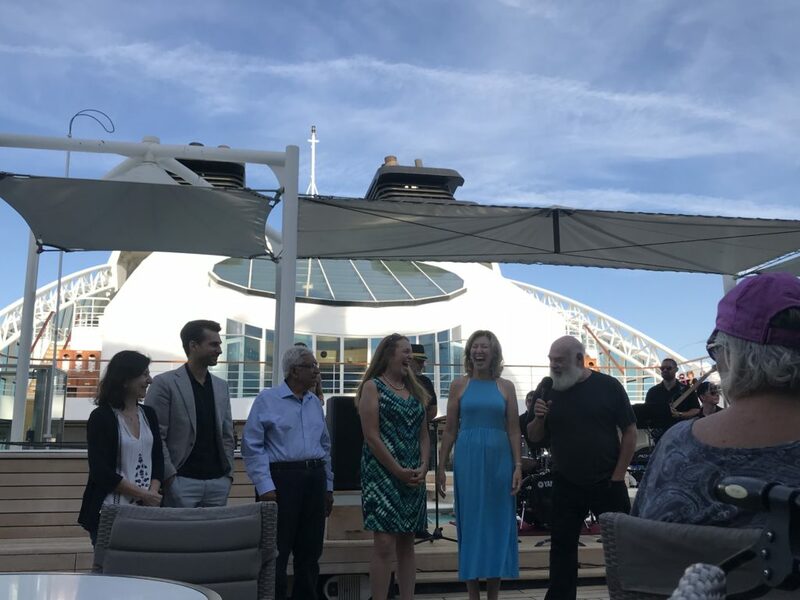 Integrative medical doctors, Vivian Kominos, Will Haas, Gulshan Sethi, Anne-Maire Chiasson, and Victoria Maizes join me on this wellness cruise. 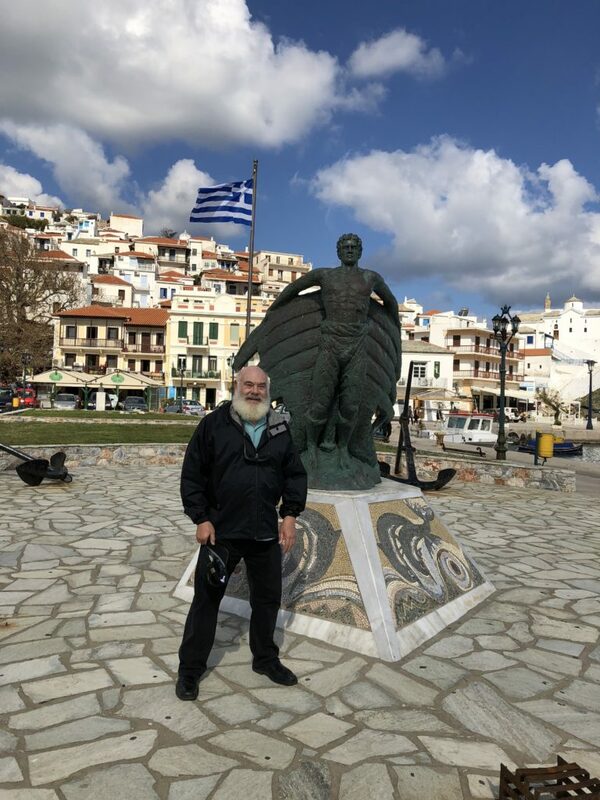 First stop on our Origins Of Wellness Tour is the lovely island and port of Skopelos in the western Aegean Sea. 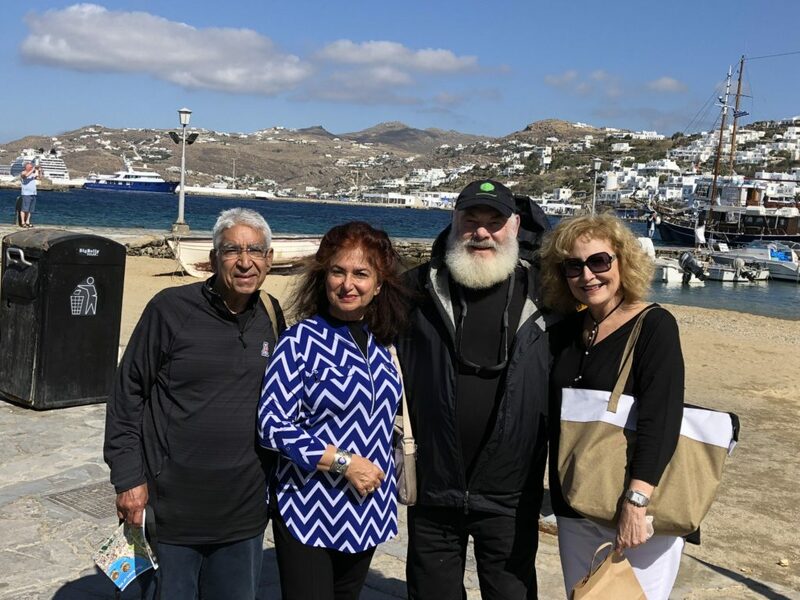 Dr. Gulshan Sethi, his wife, Neelam, myself and Betty Ann enjoyed the island of Mykonos today. 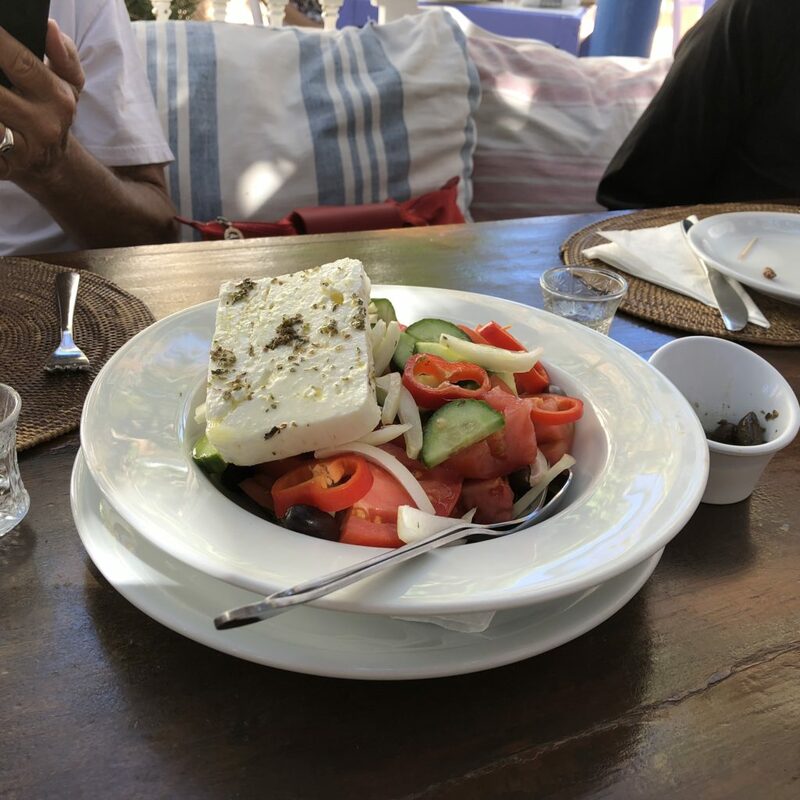 Lunch in the Greek Isles was….A Greek Salad! Refreshing and flavorful. 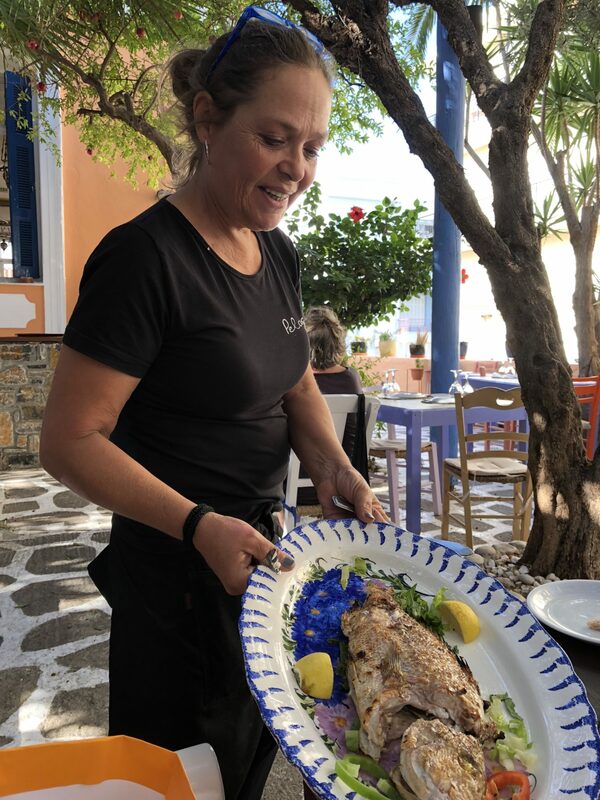 We also sampled some fresh-caught and grilled to perfection red snapper. Delicious! 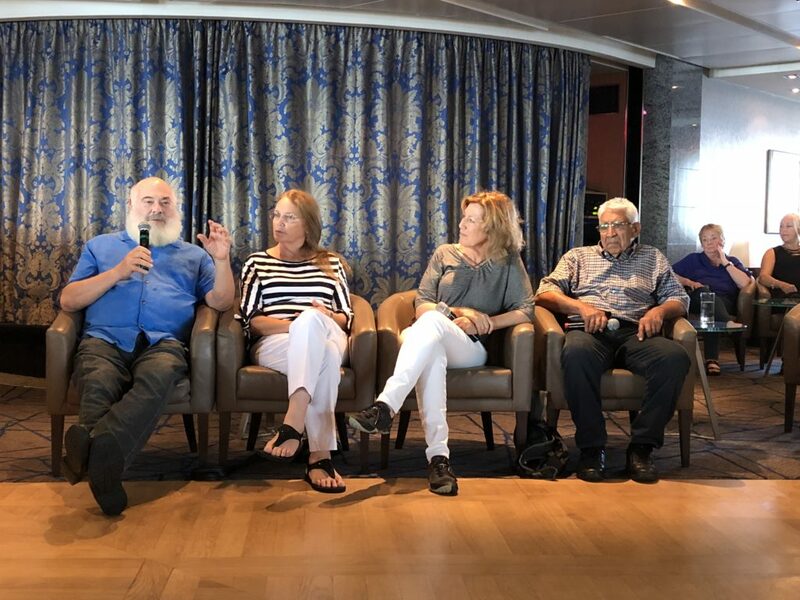 This shipboard wellness panel discussion was about chronic pain; with Dr. Chiasson, Dr. Maizes and Dr. Sethi. 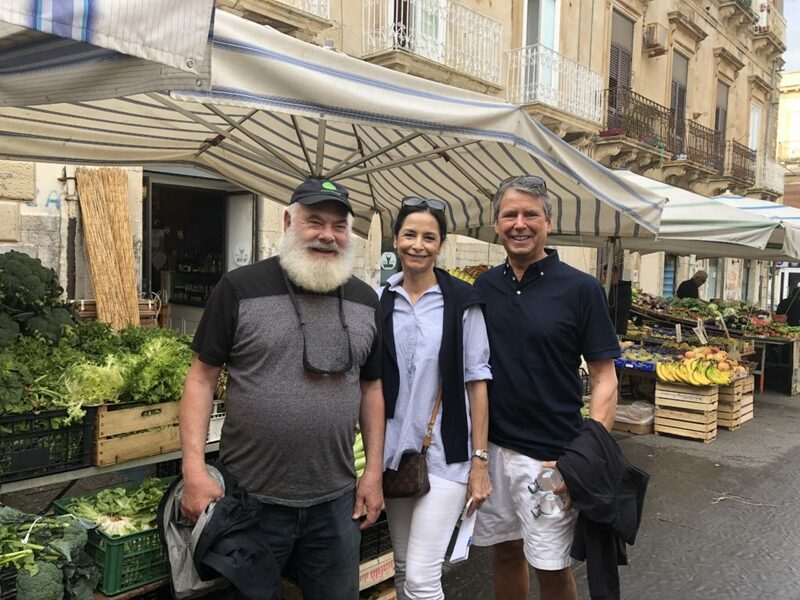 A shore excursion to the Mercato Di Siracusa in Sicily. Chef Lindsay Lewis and I got to pick out some fabulous local produce. Today's shore excursion was in the famous Mercato Di Siracusa, Sicily. Friends, Debbie and Richard Baxter and I are enjoying a lovely Mediterranean day. 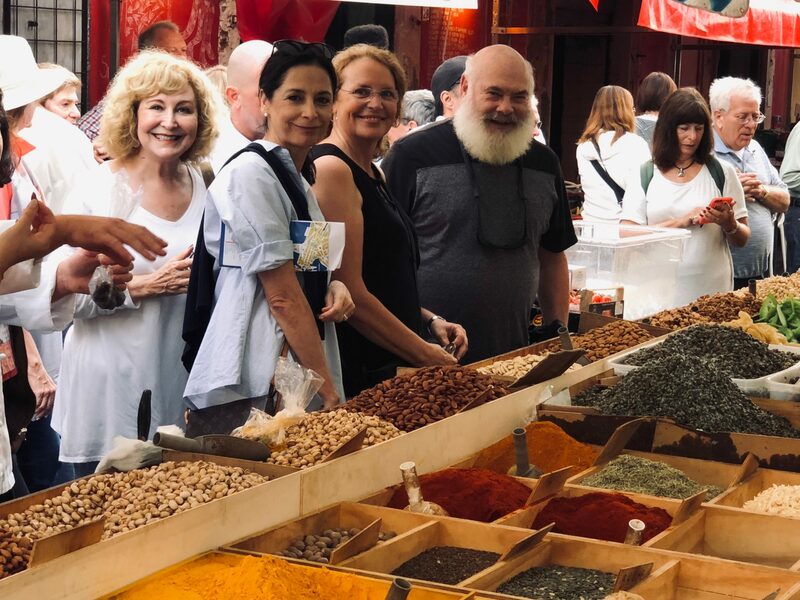 Looking over the spices, beans and legumes offered in the Mercato Di Siracusa, with Betty Ann, Debbie, and Ann-Marie. The smells were intense! 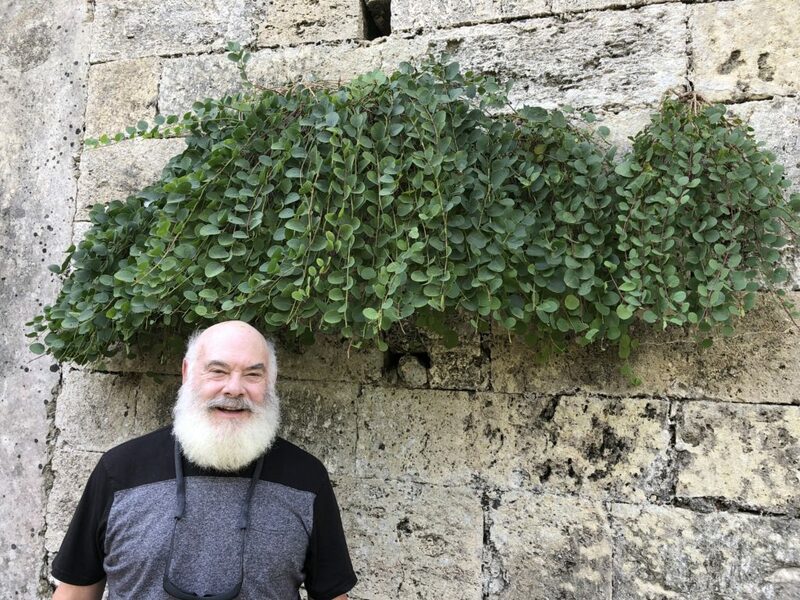 I am standing in front of what I believe to be a caper plant climbing a stone wall in Siracusa, Sicily. 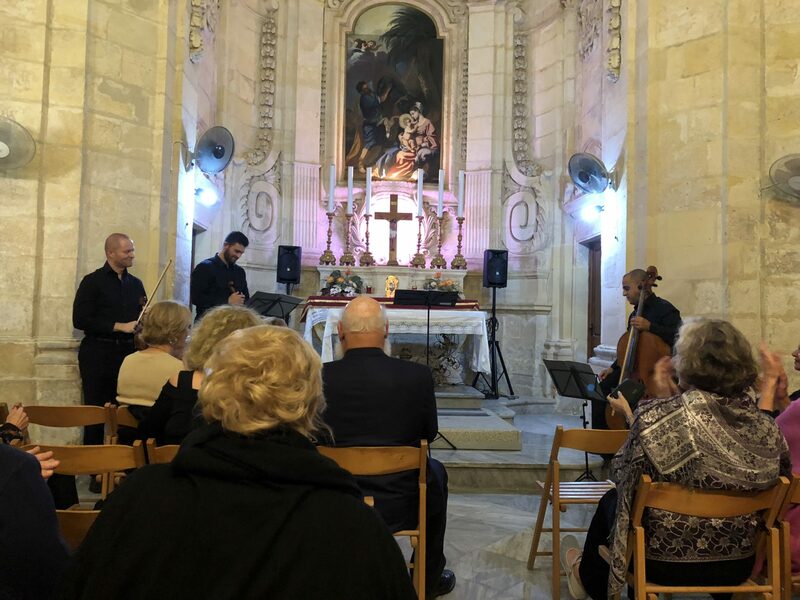 We spent an enjoyable evening at the Tal-Harba Chapel listening to a soprano concert with accompanists. Fabulous performance and acoustics! 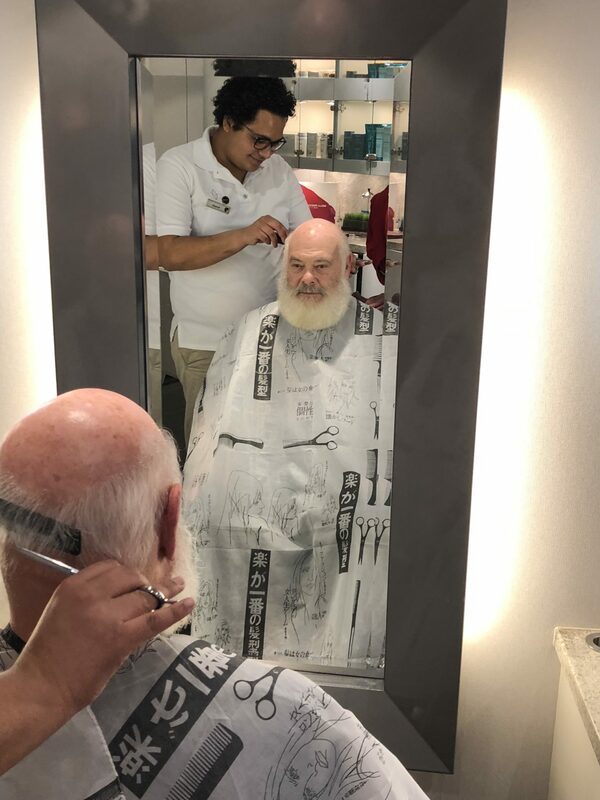 A good time for a shipboard barber’s visit and pleasant conversation. Just a trim (no, the beard will not be shaved off!). What Greek Isle adventure would be complete without a swim off the coast of Santorini! Santorini is one of the Cyclades islands in the Aegean Sea. 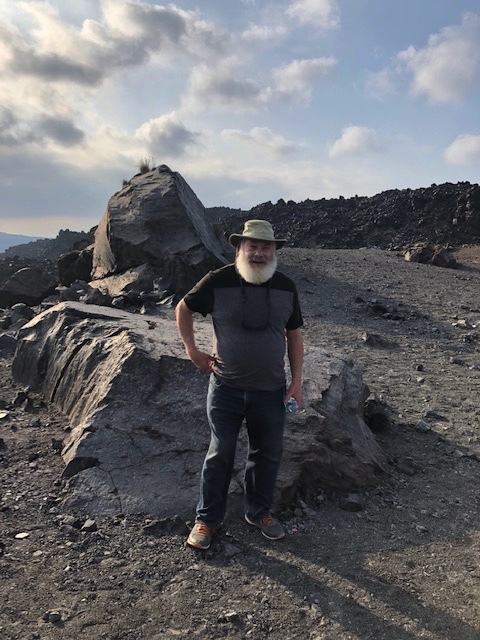 Hiking up to Santorini’s Volcanic Crater. Good, tough boots were a must - many of the lava rocks in the area were very sharp. A visit to the Temple of Asklepion (according to ancient Greek mythology, Asclepius was the god of medicine and healing). This was a fascinating part of the history of medicine - all of my medical friends and colleagues really enjoyed this! 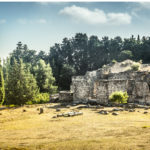 It’s also one of the major attractions on the Isle of Kos. 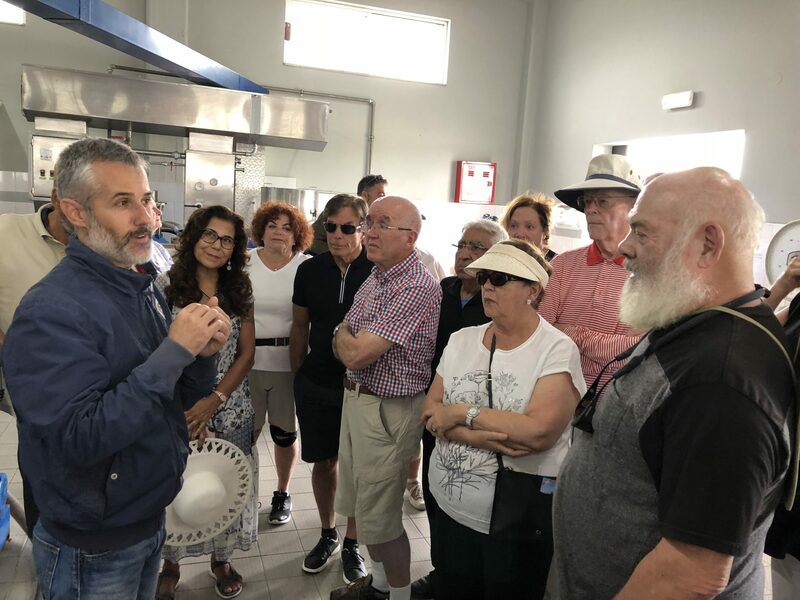 After the time spent at the temple, we visited with a local olive farmer and olive oil producer. 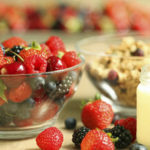 Victoria Maizes, M.D., is executive director of the Arizona Center for Integrative Medicine and a professor of medicine, family medicine and public health at the University of Arizona. She is a graduate of Barnard College, and received her medical degree from the University of California, San Francisco, completed her residency in family medicine at the University of Missouri, Columbia, and her fellowship in integrative medicine at the University of Arizona College of Medicine. 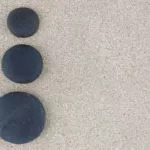 Ann Marie Chiasson, M.D., MPH, is the co-director of the fellowship in integrative medicine at the Arizona Center for Integrative Medicine in Tucson, Arizona. 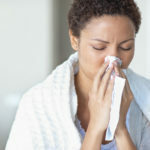 She is board-certified in family medicine and integrative medicine and completed a master’s degree in public health from the Johns Hopkins Bloomberg School of Public Health. Vivian A. Kominos, M.D., FACC received her medical degree from St. Louis University School of Medicine and completed her internal medicine residency and cardiology fellowship at Robert Wood Johnson University Hospital. 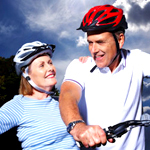 She is board certified in internal medicine, cardiology and integrative medicine. Gulshan K. Sethi, M.D., graduated from the All India Institute of Medical Sciences, New Delhi, India in 1963. He did an internship at the Norwalk Hospital (Yale affiliate), residency in general surgery at the Presbyterian St. Luke’s Hospital in Chicago and University of Kansas. 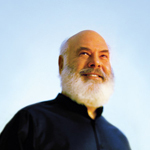 He completed his cardiothoracic and vascular surgery fellowship in 1972 from the University of Utah. 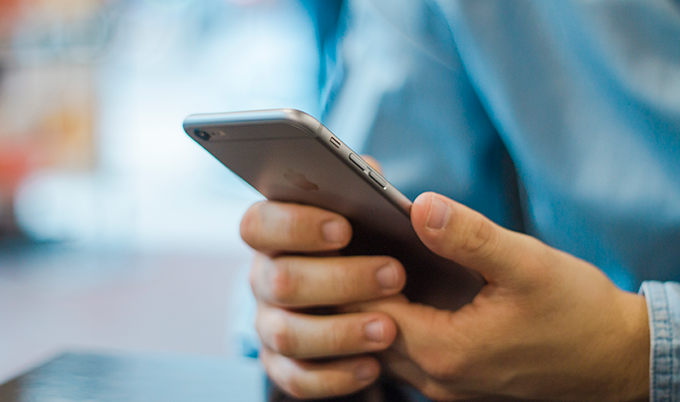 William Haas, M.D., earned both his medical and business degrees from East Carolina University, one of the nation’s top primary-care training programs. 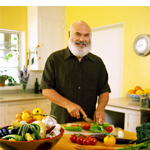 He is board-certified in family medicine and attended the University of Arizona for his integrative medicine fellowship, where he later served on faculty. 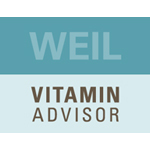 In addition to his integrative medicine training, Dr. Haas is a candidate for certification with the Institute for Functional Medicine.